Development of world music band “Niyaz” with custom administration panel based on the WordPress platform. 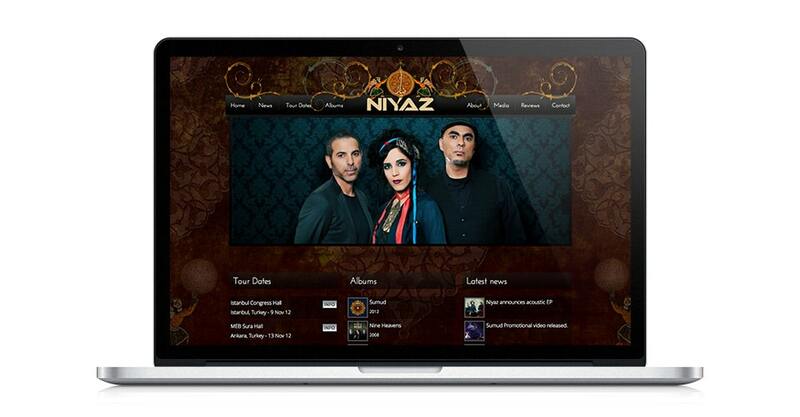 Niyaz is an Iran based world music group. Their most recent album Sumud peaked at the top of the Itunes world music charts.